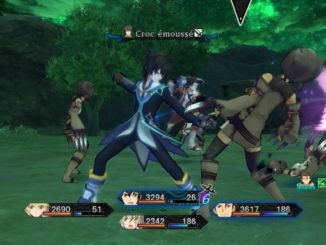 HomeNewsTales of Xillia Site Update: New Trailer & Screenshots + Change Color of Clothes? 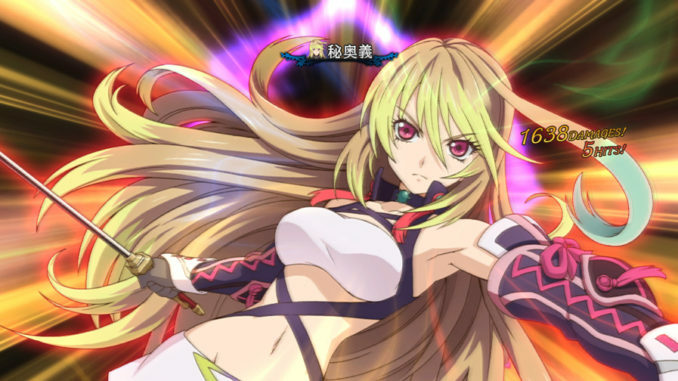 Tales of Xillia Site Update: New Trailer & Screenshots + Change Color of Clothes? 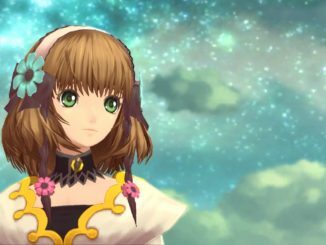 The official Tales of Xillia website has been updated with a new trailer as its site intro and a few screenshots of some new DLC and Jude and Milla's Hi-Ougis/Mystic Artes. This new trailer serves as an intro video into the site, showing a few in-game scenes we haven't seen yet backed up by a BGM. We also get to see a new character who seems to be Jude's mother. 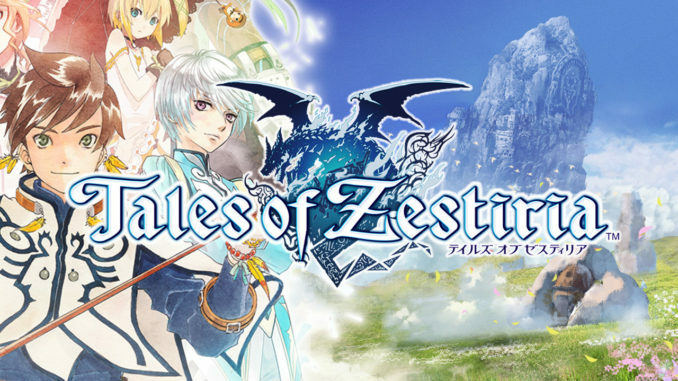 Also in the site is a list of the DLC that will be available for the game. 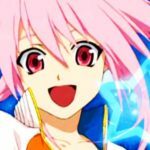 Currently listed are the basic ones (gel sets, cooking sets, gald and even leveling up the Rereal Orb and the like) and the Star Driver DLC (some come with their own set of attachments if needed for the costume) and some DLC that come from product codes (ordering items with the codes, like Milla's Diva costume from Ayumi Hamasaki's mini album FIVE Tales of Xillia version). 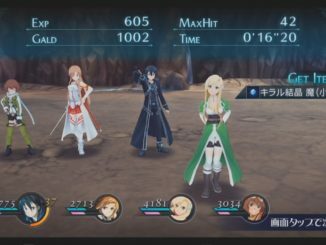 New DLC include a Dog, Bunny and Cat Ears and Tails attachments set and Tales weapons attachments (3 weapons, featuring Asbel Lhant's, Yuri Lowell's and Luke fon Fabre's signature swords). The swords are attachments in a sense that they're just attached to the character. These two sets will be out on the game's release date for 100 Yen each set. There will also be DLC of a Star Driver custom theme for those who will buy all Star Driver DLC. 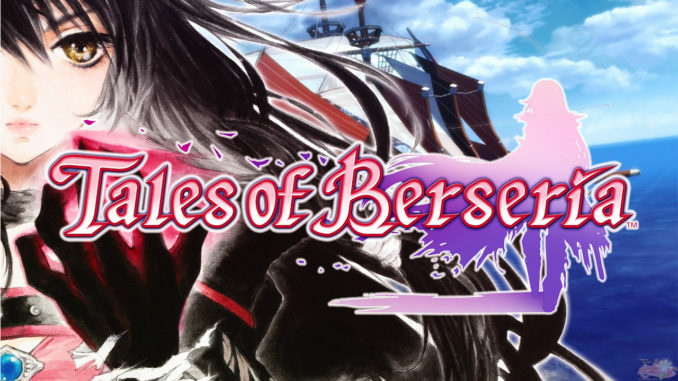 It was hidden from the site's actual page on DLC content, but it seems this Clothes Color Variation Set will be that "???" set. It looks like even the color of the default clothes of the party can be changed.